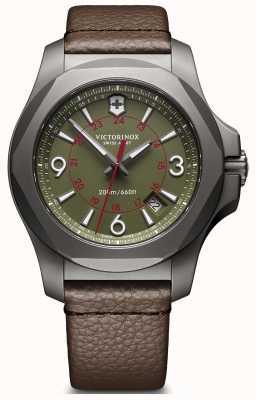 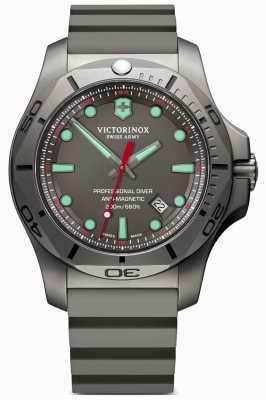 A superbly desgined and crafted Victorinox 241738 Gent's I.N.O.X Watch is built for performance and a life of adventure. 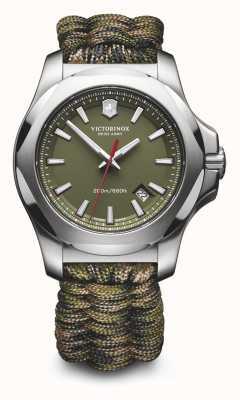 This stunning timepiece can endure being driven over by a 64 ton tank or dropped from over 10 metres. This Swiss made watch is a pleasure to have on your wrist. 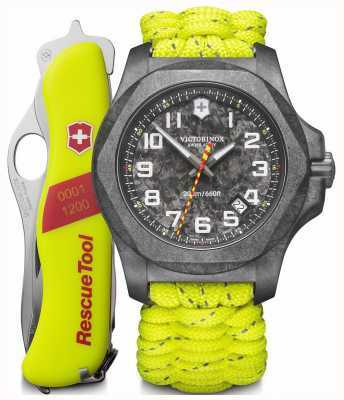 Made to be worn in any environment while maintaining Swiss made precision time. 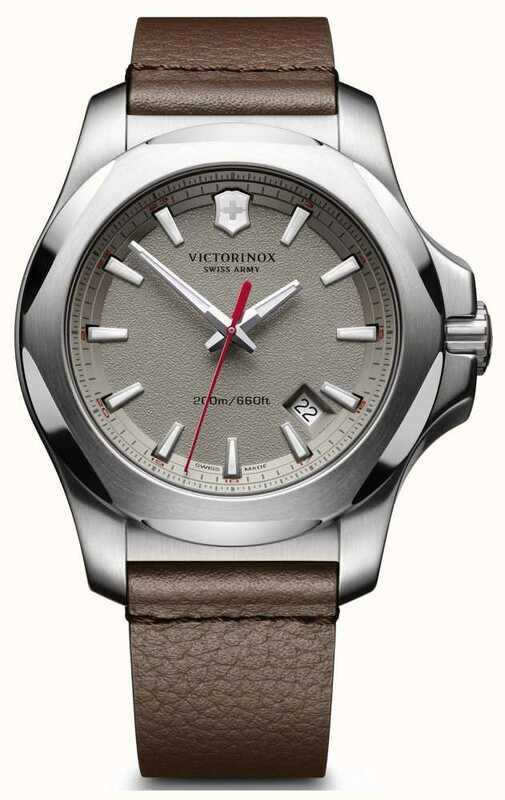 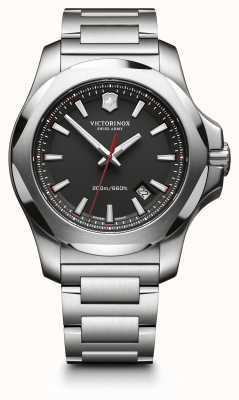 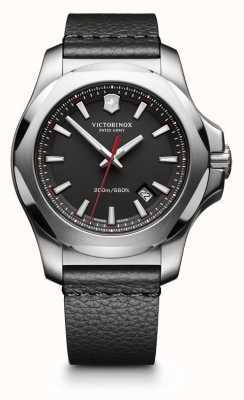 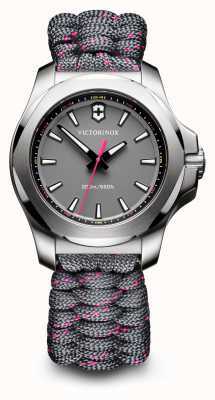 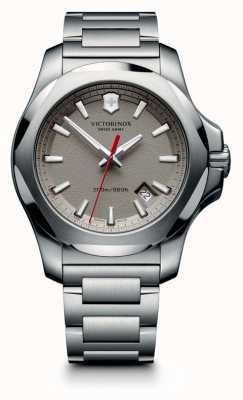 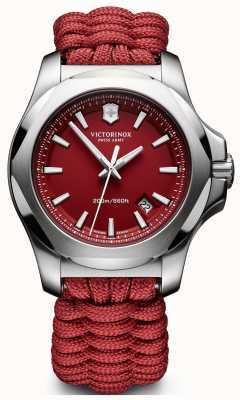 This Victorinox 241738 model has sapphire crystal glass and a date window in the 4.30 position. 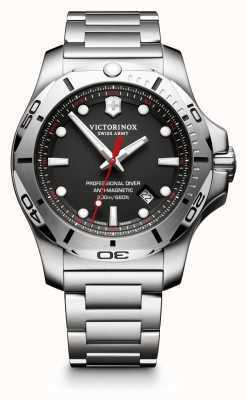 Highly luminous hands and markers and red second hand. 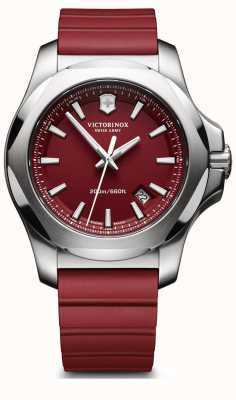 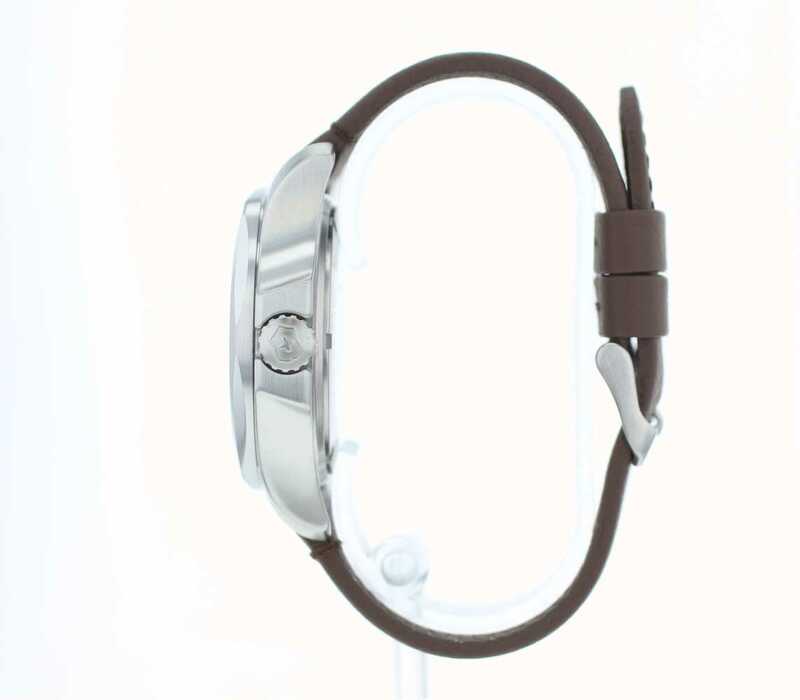 A stunning watch that looks fantastic on the wrist.